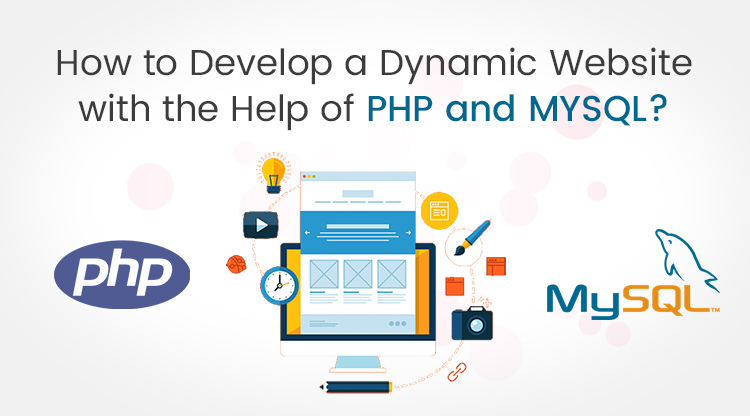 How to Develop a Dynamic Website with the Help of PHP and MYSQL? PHP is basically a server-side scripting language and reputed php development company consider it to be a plugin for your web server which allows it to do more than just send accurate copies of the files that web browsers need. With PHP installed, your web server can run PHP scripts which can perform the tasks such as recovering latest information with the database and make use of it to generate web-pages on the fly prior to sending it to the browser which requested it. PHP is absolutely free to download and make use of. To enable your PHP scripts to recover data from a database, you should first have a database and this is where MySQL enters. MySQL is basically a relational database management system which enables to systematize and manage several pieces of data resourcefully while keeping full track of how every piece of information is connected to each other. MySQL makes this data very simple to access through server-side scripting languages such as PHP. In this post we are going to tell you how you can connect your database with php, setup the html template, create header, footer, content, dynamic sidebar, get meta tags for dynamic web-pages and a lot more. Website owners can easily manage their web-pages from the manage site section which is basically your website’s admin section. This post will also enlighten the website owners on how to integrate the Facebook page, Google badge plugin and twitter follow button into the sidebar. 1. Manage Site: Manage is basically an admin folder that encloses files to make and view all the dynamic web- pages of your website. Home.php- It is the Home page for the admin section. Header.php- It is the header section of the admin. Footer.php- It is the footer section of the admin. Manage_pages.php- Manage all the web-pages which are already created or have to be created. You can also delete web-pages from this section. Add edit page.php- You can add or edit a web-page from this section. Tagline.php- You can easily update the website tagline from this section. 2. Libs: This folder comprises the website configuration files, basic functions and the database connection script. Common_functions.php- Regularly used operation for the websites and the admin section. Constants.php- Here you define constant such as the table names, database user access and website name. Config.php- This is the database (MySQL) connection script. 4. Images: Here we store the website images. 5. CSS: This is where we have the website’s stylesheet. 6. Index.php: Website’s home page. 7. 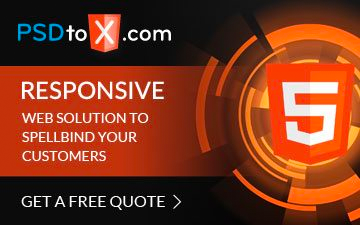 Header: Your website’s dynamic header. 8. Footer.php: Your website’s dynamic footer. 9. Sidebar.php: Your website’s dynamic right sidebar. How to Set Up the PHP Website Development Project in Your Server? 1. Firstly, if you hire a reputed php development company then, their php developers will download the PHP website development project zip file. 2. After this they will make a folder name simple-website in your htdocs or www folder. 3. In your website’s phpmyadmin section they will now generate a database termed as simple-website or you can give it any other name as well. After this they implement the SQL file database.sql in your database. 4. Now go to constants.php in the libs folder-libs/constants.php. Change the database name in DB_DATABASE and then add database username, hostname and password. 5. Also change your website URL as HTTP_SERVER and SITE_DIR. The table mp_pages basically has a field page_name so; it should be unique for each record, which means that each web-page should mandatorily have a unique web-page name. For your website home page make use of index in the page_name field, likewise for other web-pages too. First approach is to make a physical web-page with any name and then add or upload it to your server. After this, add a database record with the same web-page that will contain all the content and Meta tags. For getting your Facebook like box plugin you require creating a Facebook application and after that you can obtain the code from that link. For obtaining a Google badge in the website you need to go to the Google developer’s page and then just replace your Google plus/ page id in the URL. If you have never worked with a database (MySQL) before then, this post is a big eye-opener. You can also hire the best and reputed php development company to get your php development project executed professionally and exactly the way you want.